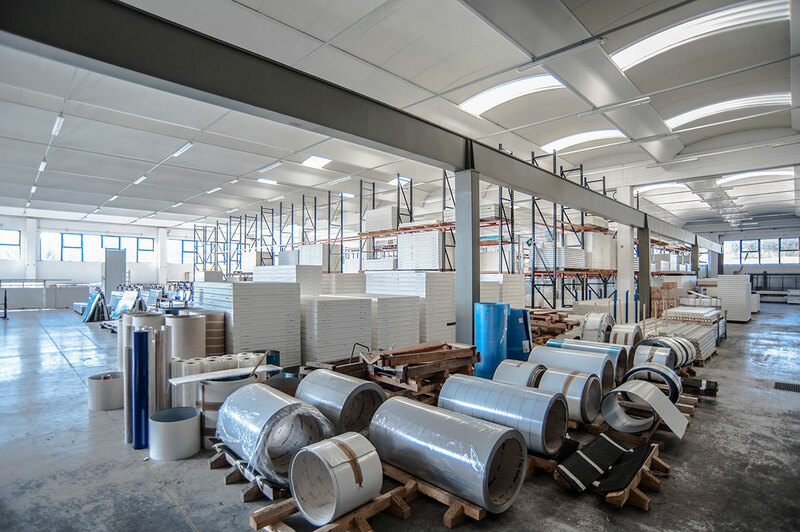 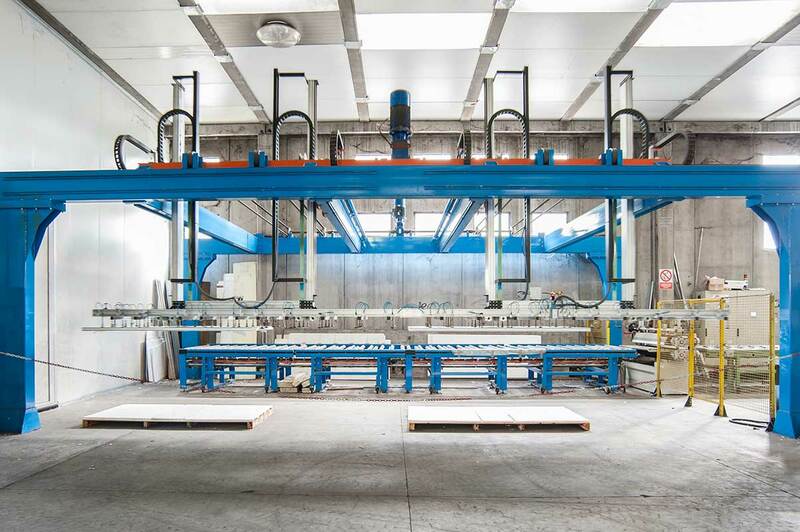 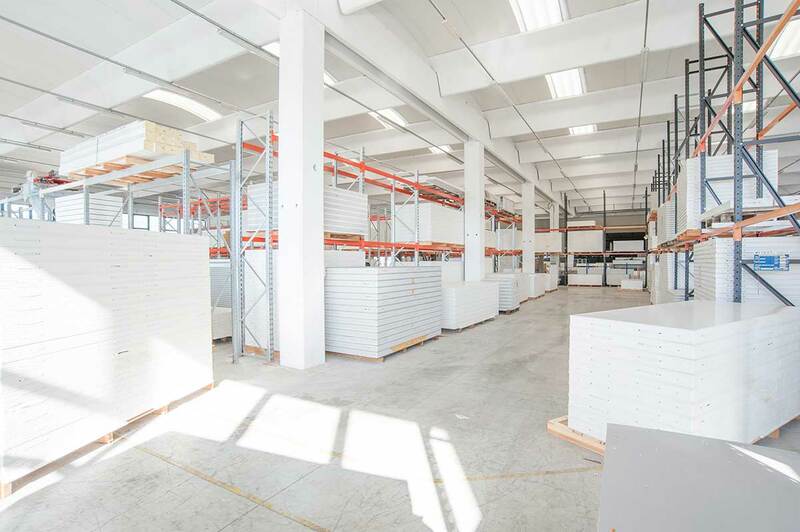 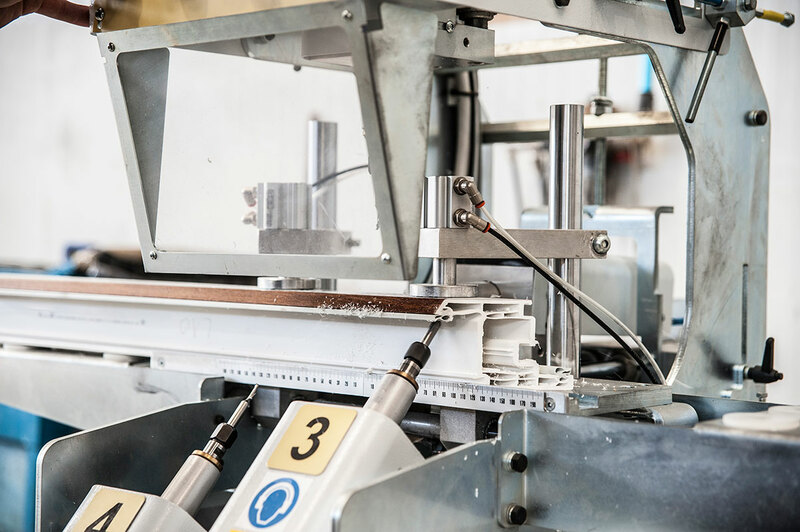 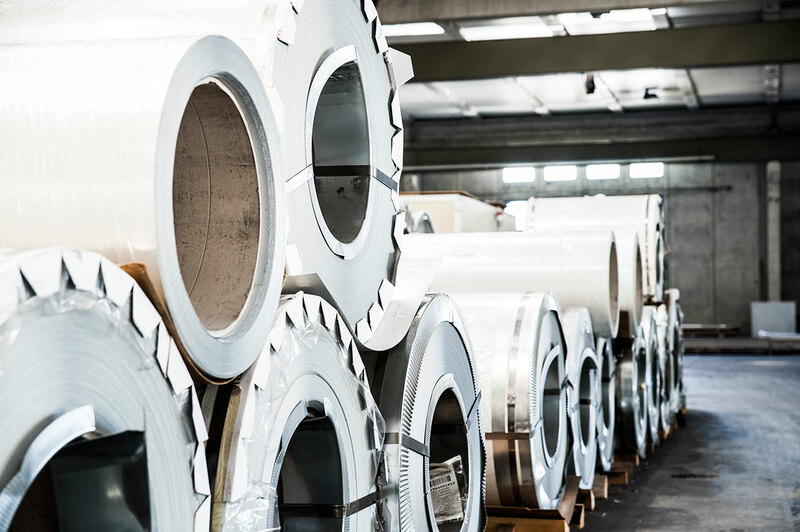 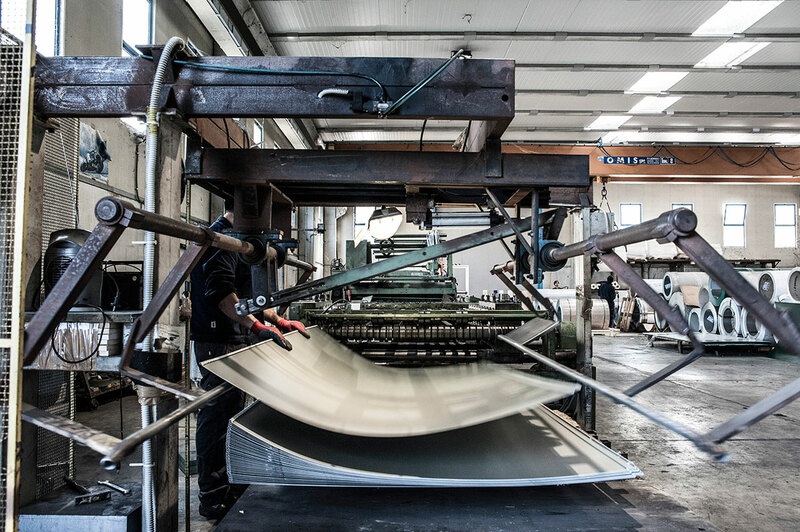 Polistamp Infissi is based in Tuscany, in the province of Arezzo, and operates on the domestic and international market for thermal panels, aluminium and PVC fixtures and other building components, focusing on the civil and industrial construction sectors and other industrial fields. 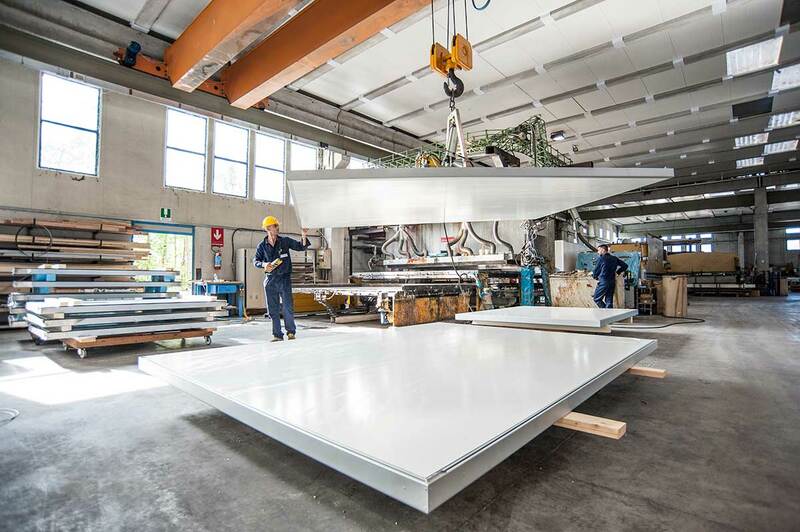 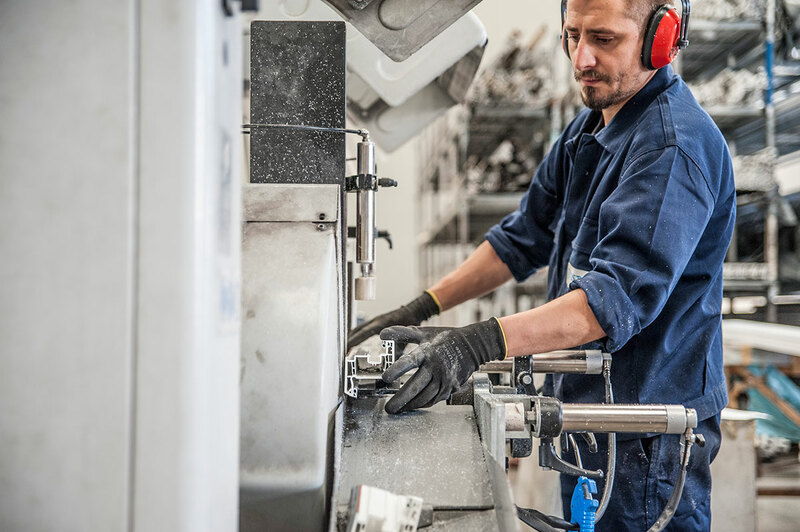 The constant attention to specific customer requirements, with particular emphasis on delivery times and the quality of production, which takes place entirely in Italy and more specifically in Tuscany, have always been the elements setting Polistamp apart from other companies in the sector. 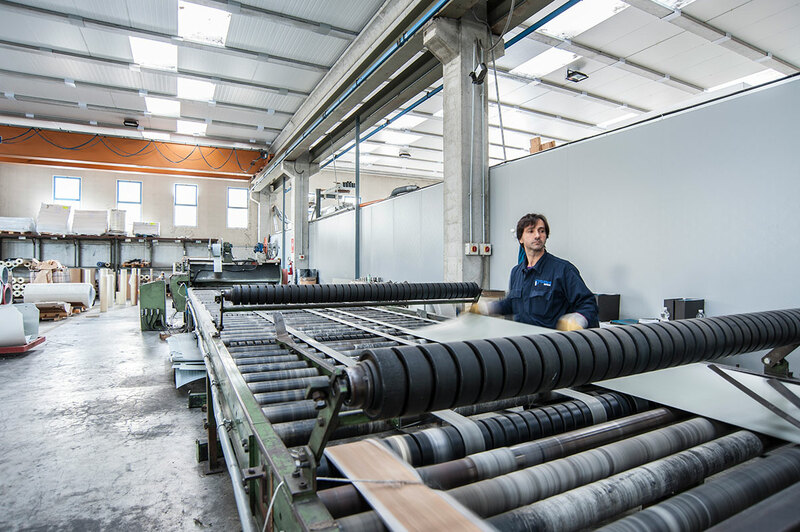 With the experience it has gained over the years in the field of fixtures, windows and doors and the professional approach of the dedicated technical department, Polistamp is able to manufacture complex systems such as traditional and structural continuous façades and insulated fixtures in all possible variants, taking care of the customisation of any intervention.